First person is $149. For every additional person, it's $79. 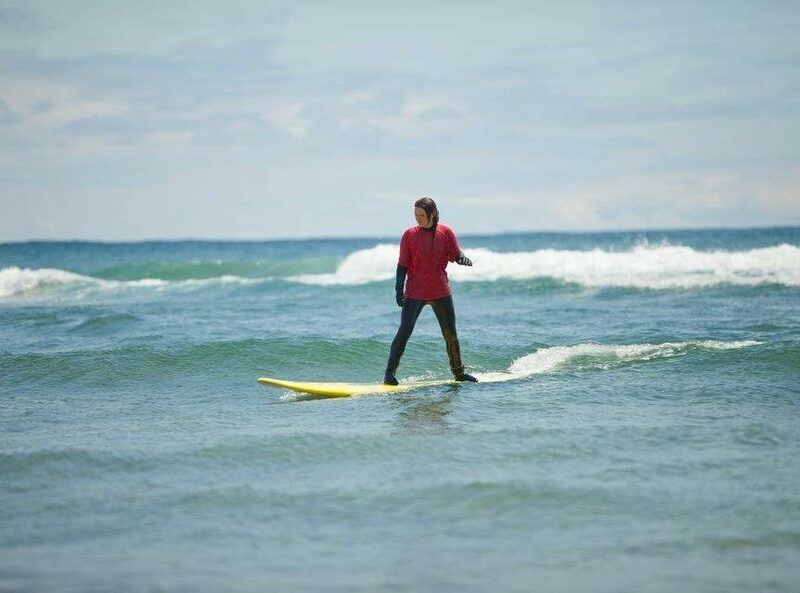 Our private surf lessons are perfect for beginners who want to advance quickly or for people who have done a group lesson and want to focus on catching "green waves" and going beyond the break. This is also a great option for young kids who need a bit more supervision in the surf. All instructors are experienced surfers and have their Bronze Cross and Bronze Medallion Certifications. If you'd like keep your surf gear after the lesson for a 20% savings on Surf Rentals, select the Extras after you've selected your surf lesson! 어떻게 하면 쿠키 브라우저를 활성화 할 수 있나요? 안내: 구매 완료 후 고객님의 이메일로 예약 확인증과 쿠폰 링크를 발송해 드립니다.